Caro is using Smore newsletters to spread the word online. Staff end of year celebration! Eat, laugh, then eat and laugh some more! Bring along some food to share. Add what you are bringing to the list on the staffroom whiteboard. 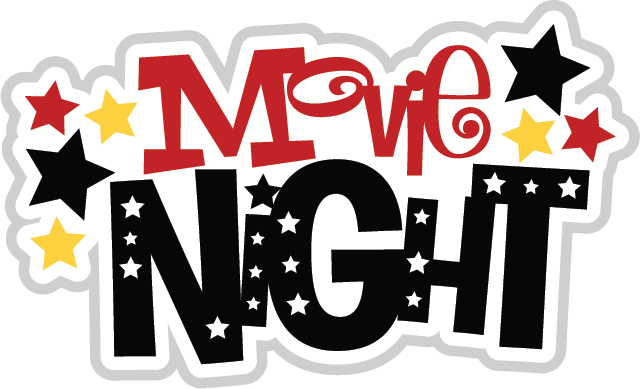 Kris Kringle theme is "Movie night"
Buy a present ($10) for some lucky person to enjoy. This year all Kris Kringle items need to fit with the theme of "Movie night". Why "Movie night"? Well, summer holidays often involve a few movie nights. Let's see if we can help each other's movie nights be even more enjoyable.